I’m very excited to share some news with you. Maybe you already know a bit because we are connected on LinkedIn or Twitter. But in case we aren’t here’s the exciting news! Here’s the link in case the QR code doesn’t work for you. This video was posted last week and already a lot of people signed the form and told me what they wanted to see most on the new channel! So if you filled it in as well, thank you so much! Now, I’m already well on my way to get the first content on the YouTube channel. And I’ve found a very cool designer to create my very own logo. How cool is that right? The company is called WhaleGraphics and can be found via their own site and obviously Instagram. I am just SO happy on how that looks, WhaleGraphics thank you! I’m working on the content almost every evening (when the kids are in bed and there’s no other obligations). And I’m sure I’ll provide the first video’s by the end of May 2018. Make sure to sign up to my YouTube newsletter, if you want to be updated. I will also provide extra content based on the video’s that won’t be shared anywhere else. 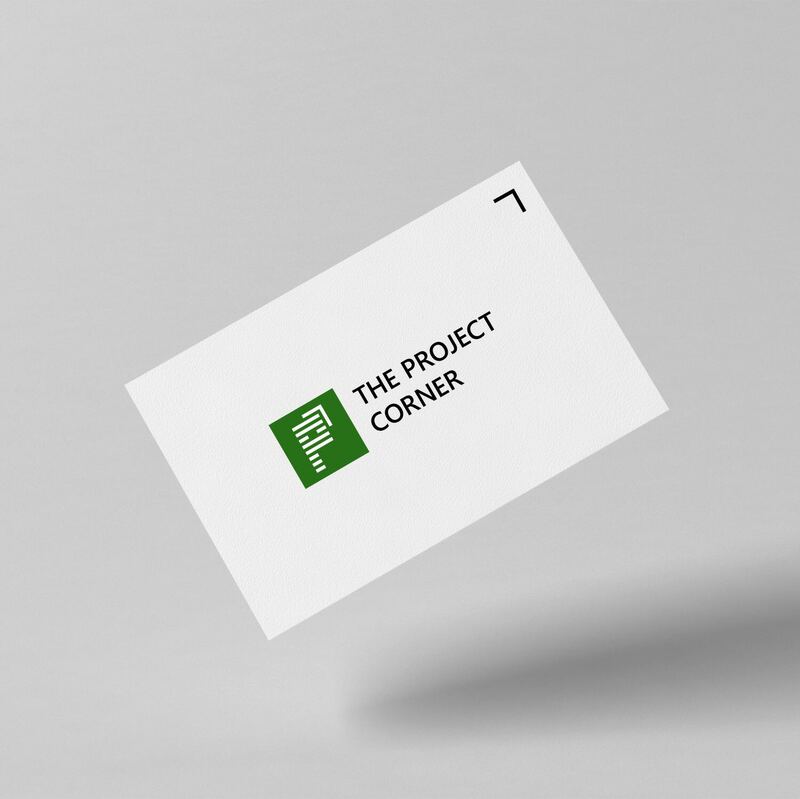 I’m looking forward to this exciting new chapter of The Project Corner and hope you are as well.